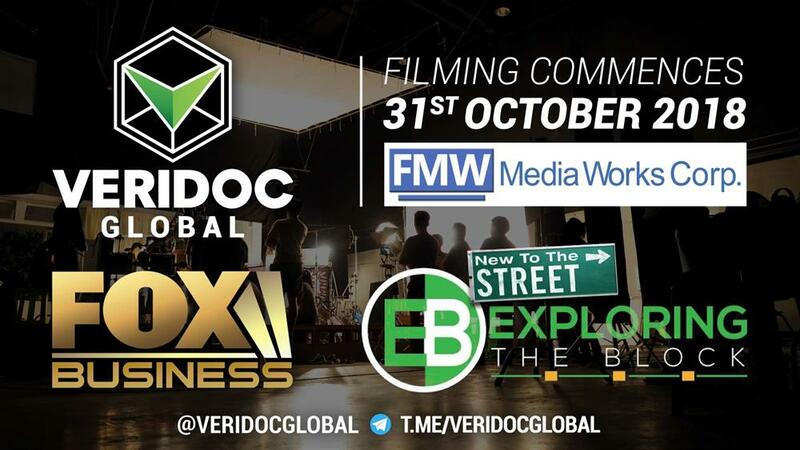 VeriDoc Global has partnered with FMW Media Works Corp who are the producers of Exploring the Block and New to the Street. 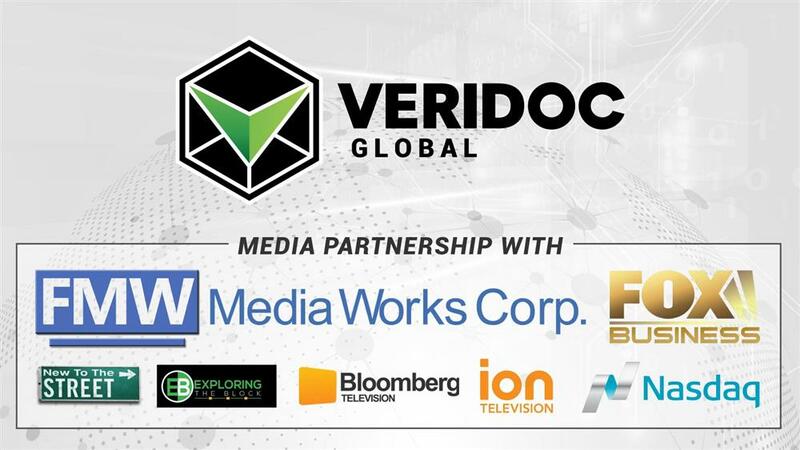 VeriDoc Global will be featured on twelve television episodes airing on the Fox Business Network, beginning next month and reaching over 95 million households. FMW Media Works Corp is a leading provider of business profiles and special corporate programming. Exploring the Block showcases companies who are changing the world through blockchain technology. The show aims to create a platform where people can learn about the opportunities and advancements brought about by blockchain. The first episode is due to be filmed on the 31st October 2018 in New York City. 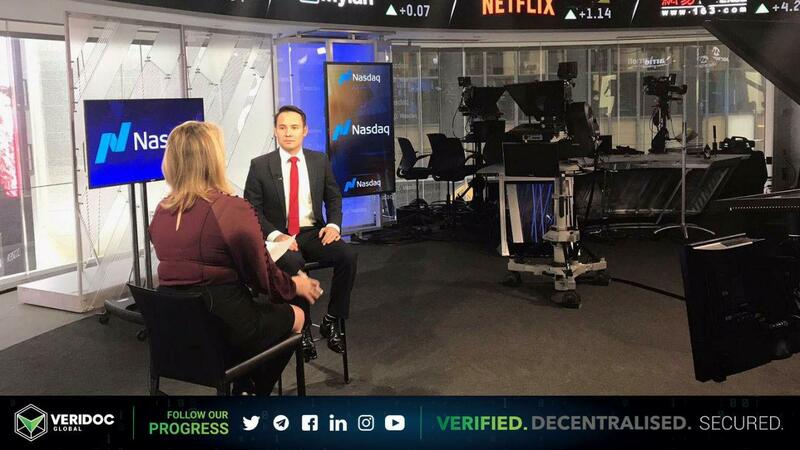 Stay tuned for the date when the show will air on FOX Business Network, Bloomberg Television, Nasdaq and other TV stations across the world. 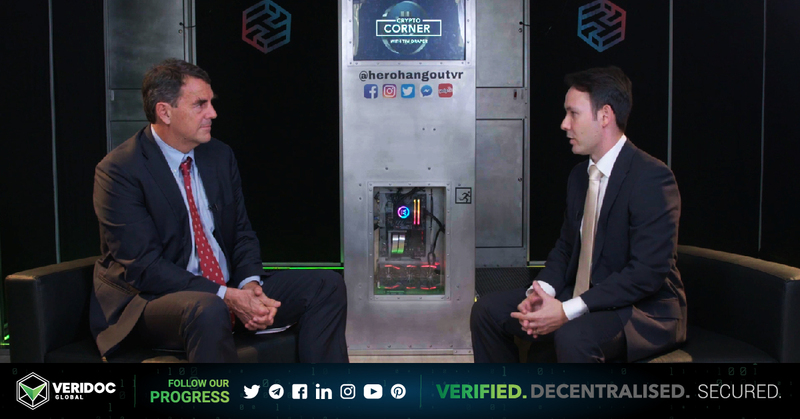 VeriDoc Global COO Daniel Da Silva Lay Appears On Crypto Corner.